Super Ultra Mega Group formed under duress in the summer of 2018. Van Halen got in a fight with Robert Palmer. Led Zeppelin kicked Beck in the neck. Then they all ate drugs and listened to Thriller. Hope you like cheetah print. 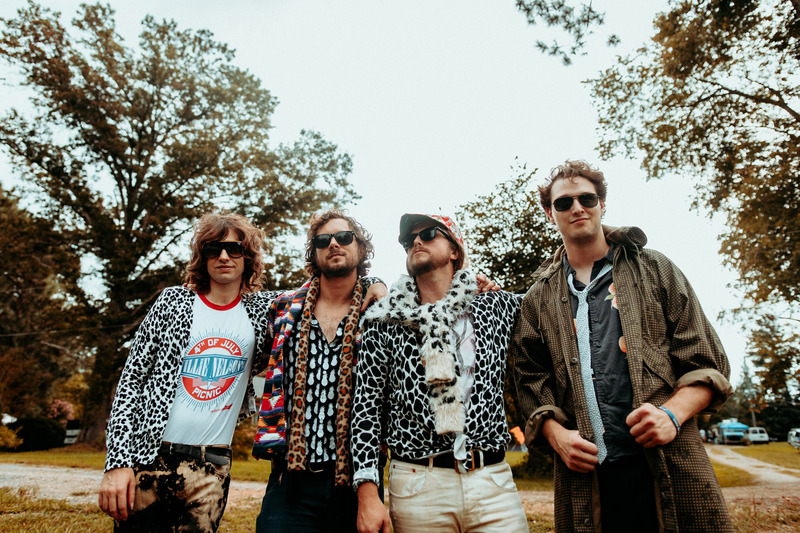 Band members are: “Raab” (J. Roddy Walston) – Vox/Midi/Keys; “Coco” (Charlie Glenn) – Guitars; “Carp” (Andrew Carper) – Basses; “Raff” (Raphael Katchinoff) – Drums. Out of Richmond, VA, with love. Shot From The Hip - Palmpalm from Lightning Horse Industries on Vimeo.